Kuala Lumpur-based youth sponsorship platform YouthsToday announced today that they have received US$250,000-worth of seed funding from Gobi Partners, following their previous angel investment round from Cradle Fund. The startup is planning to use the fund to optimise operations, enhance outreach efforts to youth audiences, bring on additional brand partners, and expand into other Southeast Asian countries such as Indonesia and the Philippines. “With this funding, we will be able to help more young people build their dreams. Our vision has always been to become the world’s number one youth experience enrichment provider, and we will continue to strive towards creating a better society through youth empowerment and engagement,” said Jazz Tan Yee Mei, founder and CEO of YouthsToday, in a written statement. “We welcome all partners, brands, universities and entrepreneurs to join us in this exciting journey,” she added. YouthsToday aims to improve the lives of students and young people by helping organizations engage with youth and make a difference. It helps brands engage with youth to fulfill corporate social responsibility objectives while providing youth with funding, resource and mentorship support for community and university activities. The startup was founded in November 2014 by social entrepreneur Jazz Tan Yee Mei. She was inspired by her father’s death when she was only 14; he was murdered in connection with gang activities, leading her to work to help youth get off the street and contribute to society. YouthsToday is officially endorsed by the Malaysian Ministry of Higher Education as a preferred extracurricular partner for over 60 universities and 300 student clubs in Malaysia. The company currently works closely with over 50 influential brand partners, including Maybank, Sony and KFC, among others. As of March 2016, YouthsToday connects over 40,000 active youth event organisers, reaching out to millions of young adults and university students across the country. 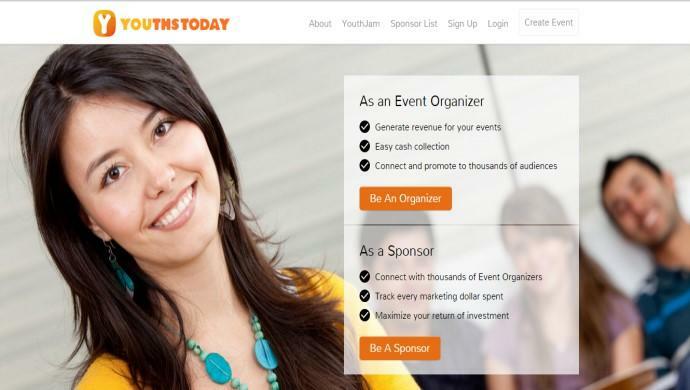 The post Doing good starts today: YouthsToday gets US$250K seed from Gobi Partners appeared first on e27.